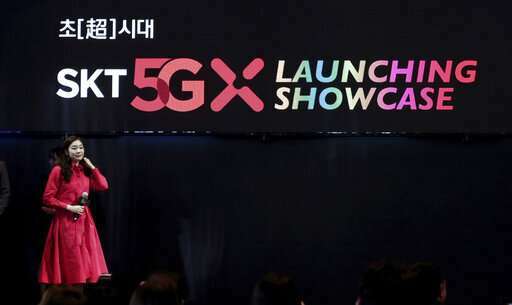 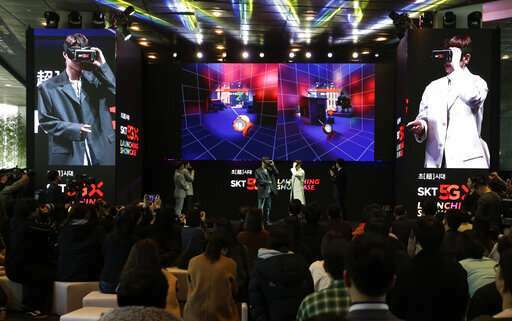 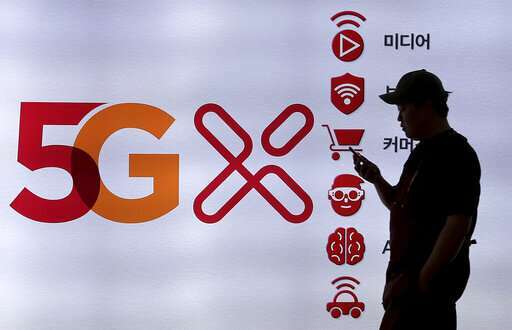 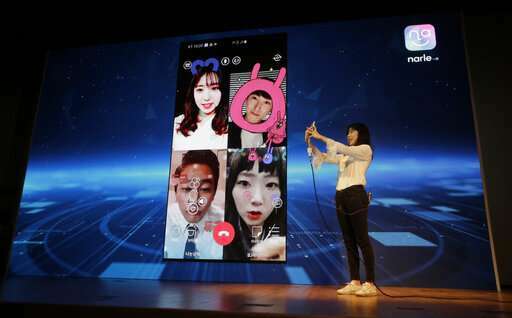 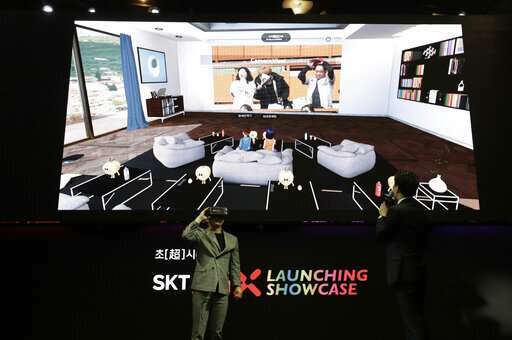 However, the South Korean 5G services were initially available only to a few individuals selected as brand promoters, including figure skating superstar Yuna Kim, who SK Telecom announced as one of its "first customers." 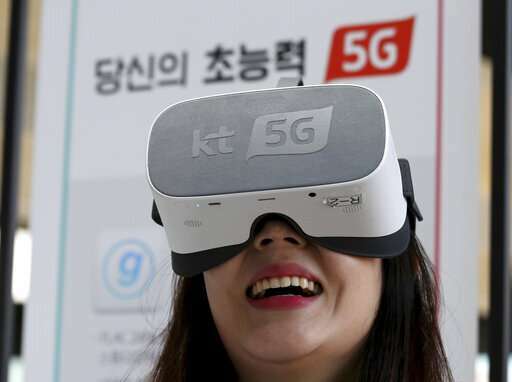 "The government and private companies came together to achieve the world's first commercialized 5G services and this proves once again our country is undoubtedly the top powerhouse in information and communications," said You Young-min, South Korean minister for science and information technology. The supposed milestone is widely seen as symbolic. 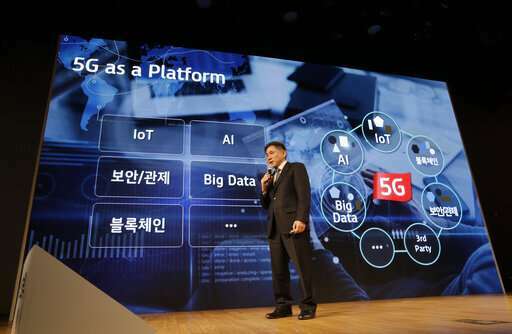 Park Tae-wan, a ministry official, said a "world's first" reference could possibly help the mobile industry market's know-how.